Our house is the perfect location to spend your holidays in total relax both in summer and winter. 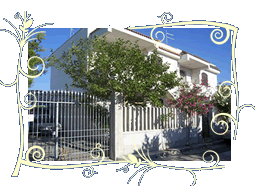 We have the pleasure to make you sojourn in our B&B at only 30 mt from the sea. 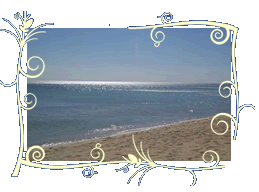 You can enjoy of a beach of sand and a sea among the most beautiful and clean of Italy. It’s a good point of departures to visit places rich in history and culture as well as very interesting from the gastronomic point of view. In the morning we will serve you an abundant and savory breakfast with sweet and salty products. You will find a free self-service point to your disposition.